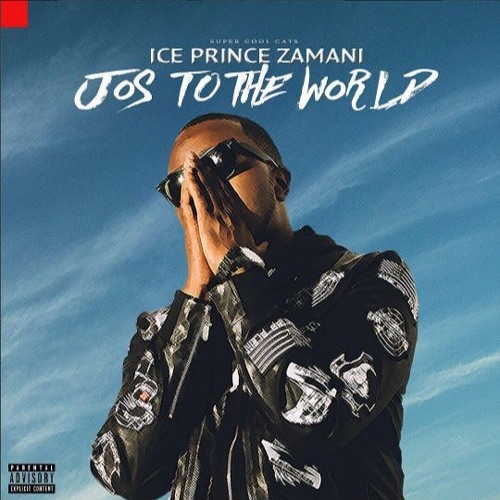 Super Cool Cats rapper Ice Prince finally unveils the much anticipated 3rd studio album titled “Jos To The World”. The 19-track album serve as Ice Prince first release under his Super Cool Cats imprint. Ice Prince Jos To The World Album features the likes of; Yung L, Koker, Vanessa Mdee, Bre-Z, Yemi Alade, Tiwa Savage, Runtown, Phyno, Dice Ailes, Timaya, DJ Buckz, Krept & Konan, Sojay, Ava Hovanka, Phil Ade and Tone P. Production credits goes to The Fresh Brit, Tekno, Popito, illKeyz, Sammy Gyang, Mr Kamera, TUC & Chopstix.